Reebonz, the most trusted name for buying and selling the widest variety of new and pre-owned luxury items through online sale events held a private preview event at Hotel Bumi Surabaya. 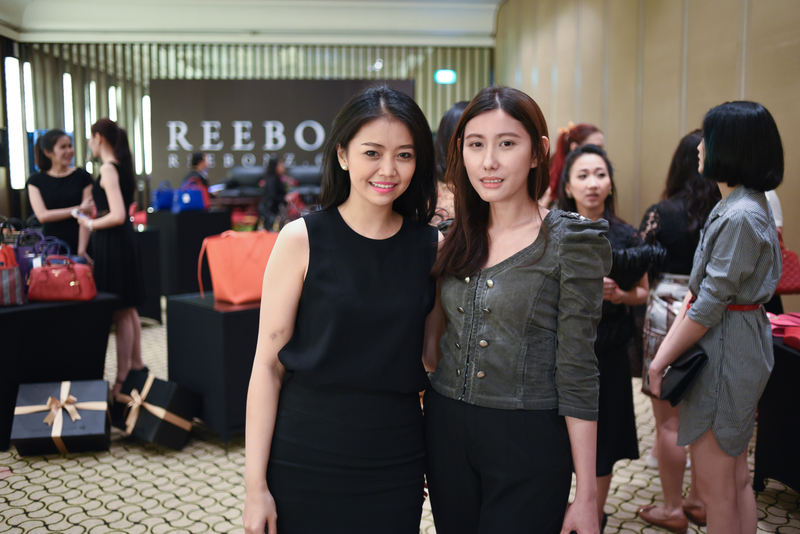 Hosted by Yovita Lesmana, the event was full of crowd. 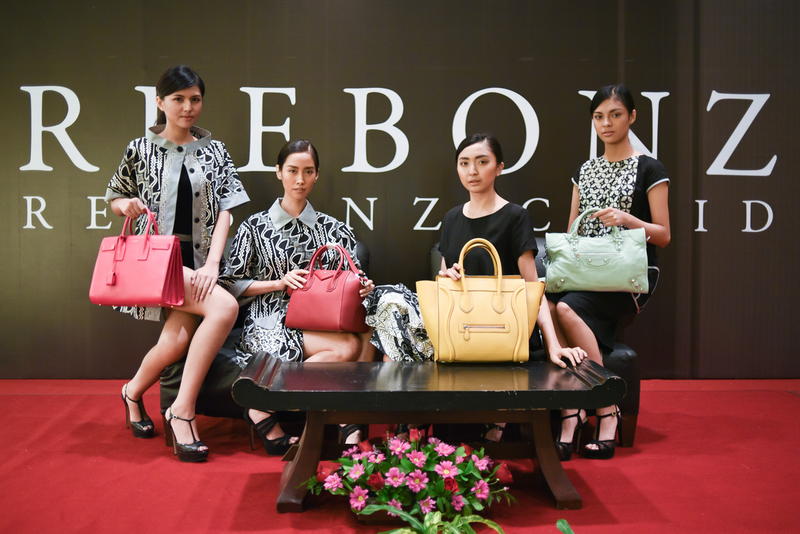 The event also enlivened by Ananya Batik Fashion Show's in black and white paired with bags from Reebonz's in colors and followed by a talkshow. 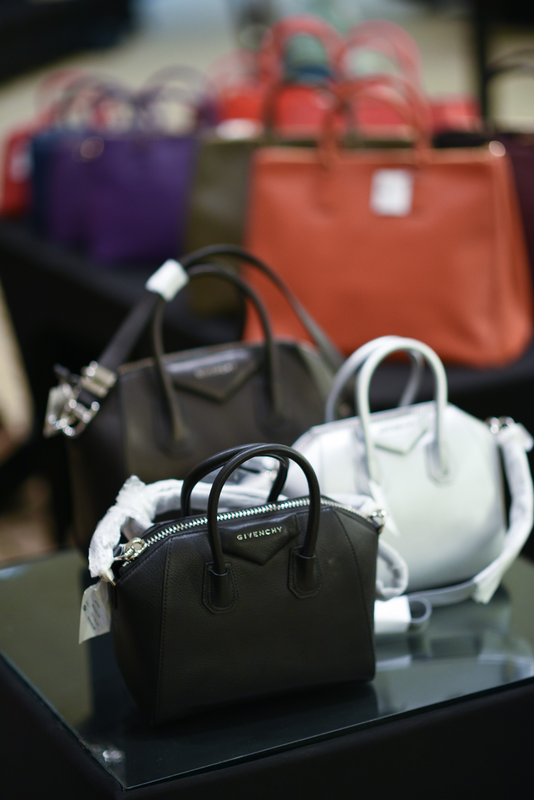 Thanks a ton dear for the information regarding Reebonz Private Preview Event. The event seems so fun. So glad to see these pictures! Last week we also attended some Chicago corporate events and after those events we planned to do a fun party. Truly it was the best event that I attended with my colleagues!